After a prolonged break, Lithuanian parliamentarians have received an invitation to visit Poland. 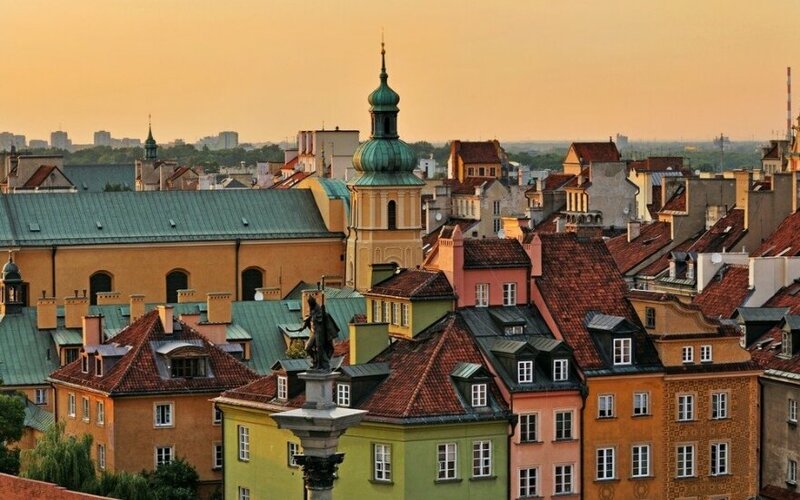 A delegation of the parliament's European Affairs Committee will go to Warsaw on the first visit of the level since the change of the Polish government a year ago, Lietuvos Žinios reports. 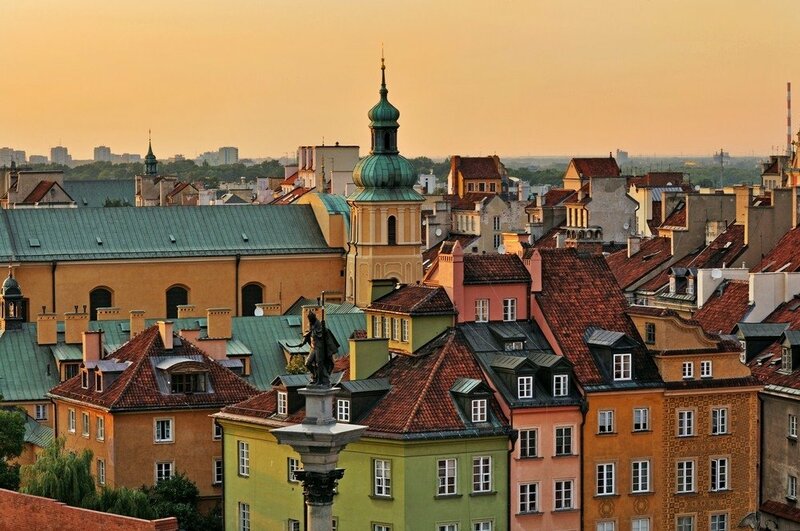 Ten members of the committee will start their visit in the Polish capital on September 12. The committee's chairman Gediminas Kirkilas of the ruling Social Democrats said the meetings with Polish colleagues would primarily address European issues. In Kirkilas' words, bilateral ties between Lithuania and Poland have been cold, as active political cooperation is undermined by Warsaw's focus on complaints of the Polish ethnic minority in Lithuania.